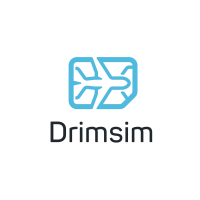 Are you new to this country Dont worry and get connected with the world with DRIMSIM. Get roaming-free with our universal SIM card for travelers. Browse internet on top upgraded speed and make calls in 197 countries around worldwide. 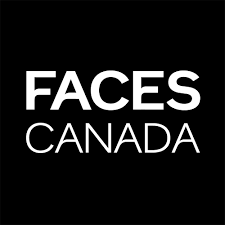 Find Best rates, no limited data packages, no hidden fees, because its all about you.